Tax is a complicated business but there is no reason why any business or individual should not make maximum use of the tax breaks on offer. Many of the simple tax tips found here are applicable in most situations. However, if your tax affairs are more complicated or if you are unsure, please contact a professional tax advisor. Each year the tax authorities allow savers to invest up to £20,000 in a ‘tax wrapper’. The wrapper shields the income or capital gains generated from the investment from further tax effects. This allowance is available every year but cannot be carried forward or backward so try to use it if possible. In another attempt to encourage individuals to save for the future, the government also offers significant tax breaks to individuals making payments into their pension pots. Currently, you can pay up to £2,880 into your pension and your pension provider actually invests £3,600 for you. In effect, the tax paid on your payments is reclaimed on your behalf. This sounds like a great way to maximise your tax savings to us! The government allows each individual to earn some money free of tax. The rate for the tax year 2018-2019 is £11,850. The personal allowance is reviewed on a regular basis so it is relatively easy for the incorrect rates to be applied therefore it is very wise to check the rate you are receiving. Each tax year an annual exemption is available to those ‘lucky’ enough to have made capital gains. This includes profits on the sale of shares and some other investments. For the tax year 2018-2019 the annual exemption is £11,700. It is also worth remembering that some investments can be sold in sections meaning capital gains are spread over a number of tax years. This can result in significant tax savings and is totally allowable under current laws. If you are unfortunate enough to have made losses on the stock market then you can take solace in the fact that those losses can be carried forward into future years to reduce the effects of capital gains. In addition, in certain circumstances, it may be possible for individuals who start their own business and who make losses in the first couple of years to actually get some of the tax back that they paid during their time as an employee. One of the hottest topics in the tax world is the dreaded inheritance tax. This is becoming more prevalent as more people own their own property and values remain high. If you do wish to leave your children or other individual’s significant assets, it is always sensible to minimise the tax effects and make things simpler for those left behind. One way of doing this is to use your annual inheritance tax (IHT) gift exemption. This concession allows you to give away up to £3,000 per annum completely free of IHT effects. Another way is to make the transfer of assets now and survive a period of seven years following the transfer so that the value of the asset is disregarded for inheritance tax purposes. This is known as a potentially exempt transfer. The nil rate band of IHT for tax year 2018-2019 is £325,000. Many self-employed people work from home and it is vitally important to recognise that some of the costs incurred in doing this can be offset against, hopefully, the profits made. After all, it is only fair that the true costs of the business are recognised in this way. The costs of heating and lighting, for example, can be put through the business. Be warned that these can only be done on a proportional basis and such costs are often closely scrutinised by the tax authorities. In a similar vein to the above, it is entirely possible for people who are employed and who work from home to claim any expenses incurred to claim those expenses back from their employers. Expenses reclaimed in this way must only be incurred as a result of completing your duties otherwise they will be classes as a benefit of employment and taxed as income in the normal way. By cleverly allocating assets between married couples or those in a recognised civil partnership the total tax payable each year can be reduced. For example, having savings in the name of the partner with a lower annual income can mean that the tax paid can be at a lesser rate than if they were held by a higher rate tax payer. It is also worth noting that assets transferred between partners are exempt from all inheritance tax. We hope you have found these tips useful. 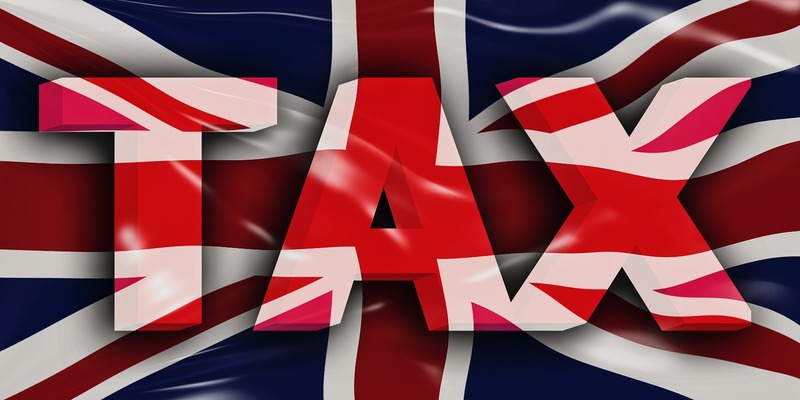 To find out more information on our tax services please contact us.